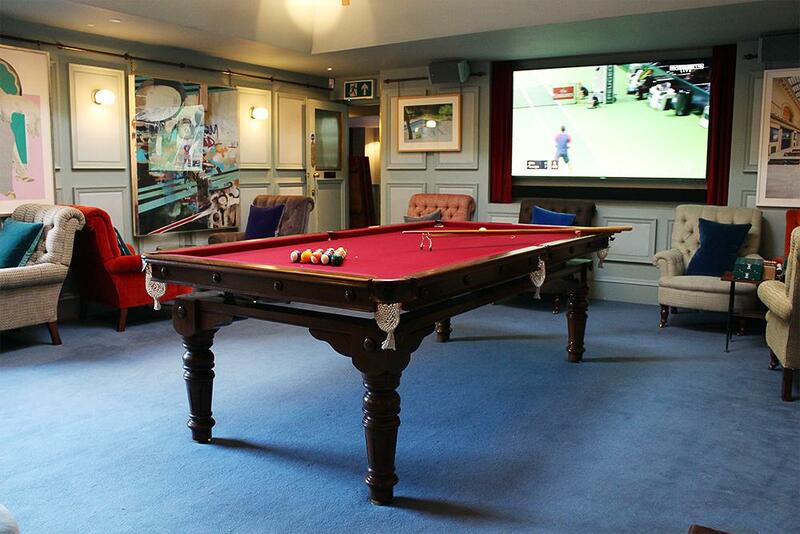 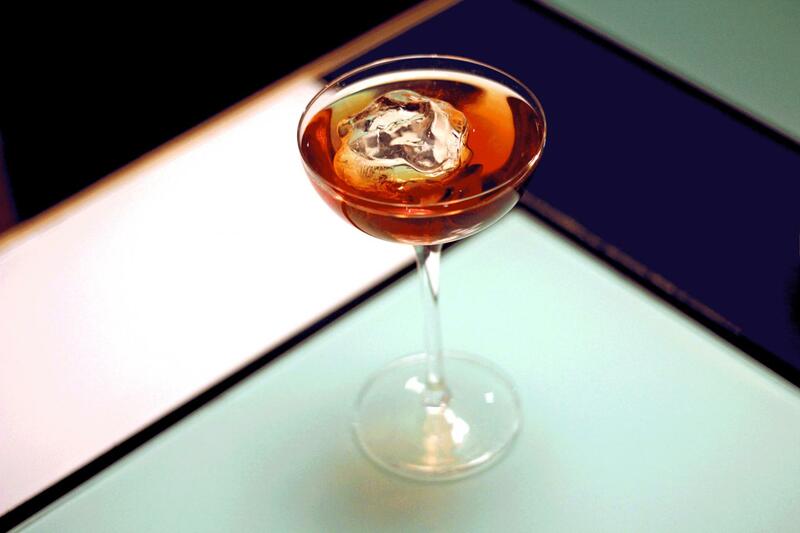 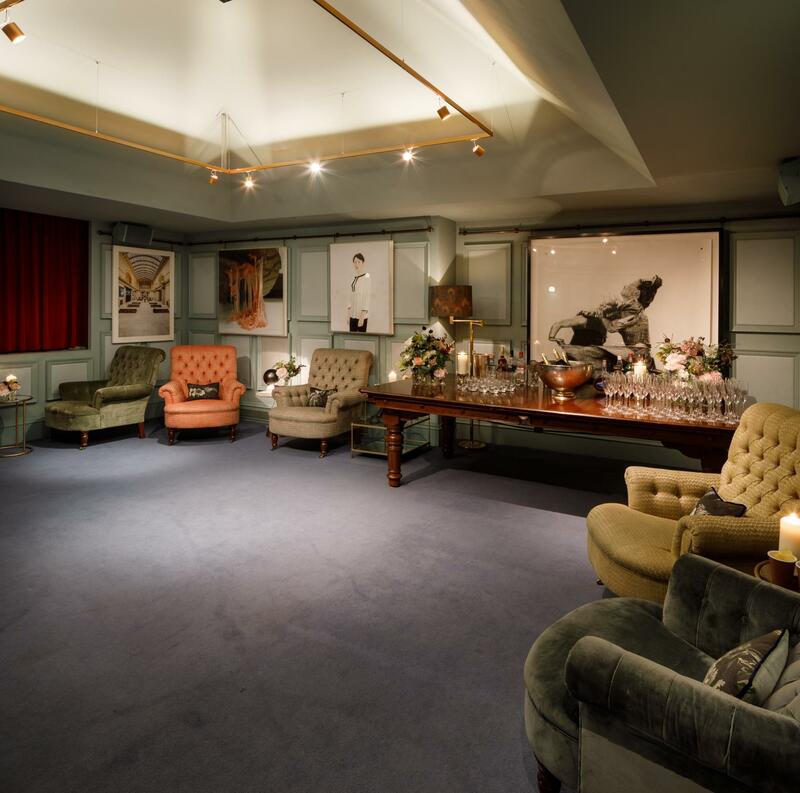 The Snooker Room is a hidden gem and is ideal for drinks receptions, screenings, meetings and dinners. 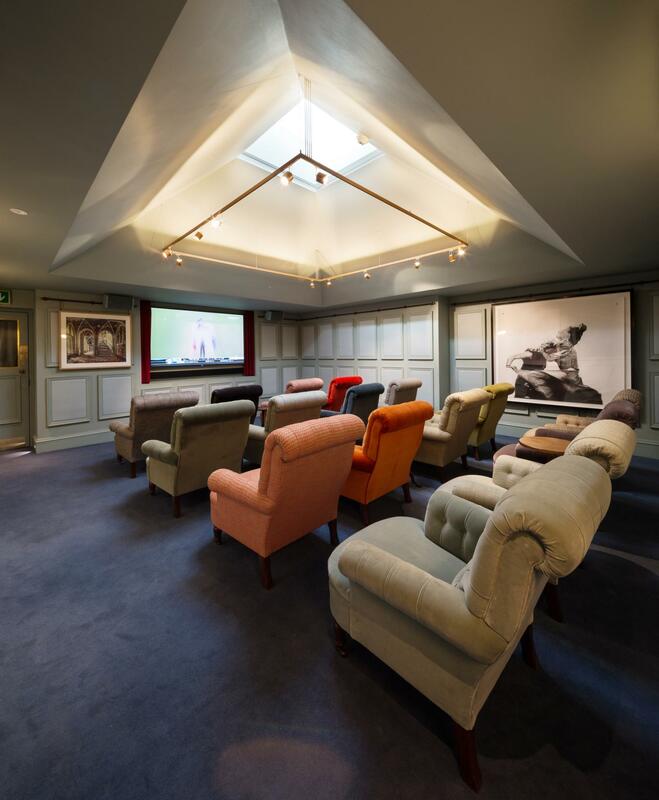 The space can be transformed in a different way, including a screening for up to 18 people, or even a snooker tournament with friends. 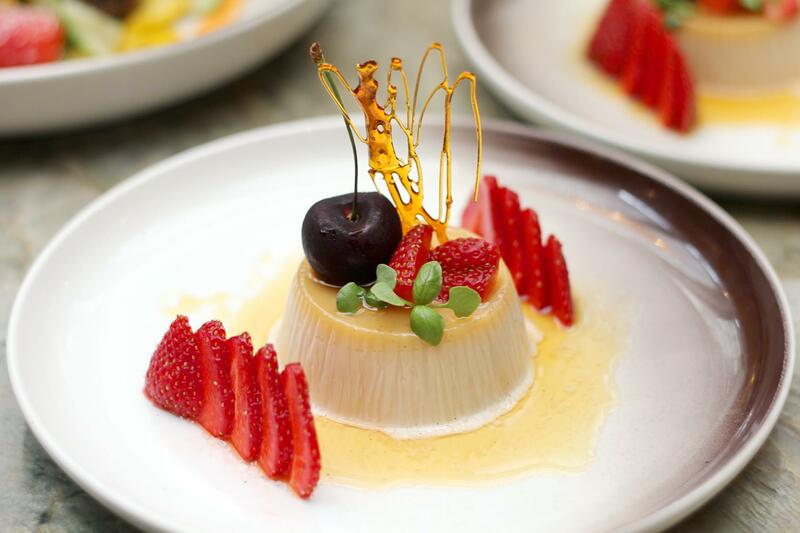 Our day delegate package includes meeting-friendly breakfast, mid-morning snacks, lunch, afternoon snacks, and refreshments. 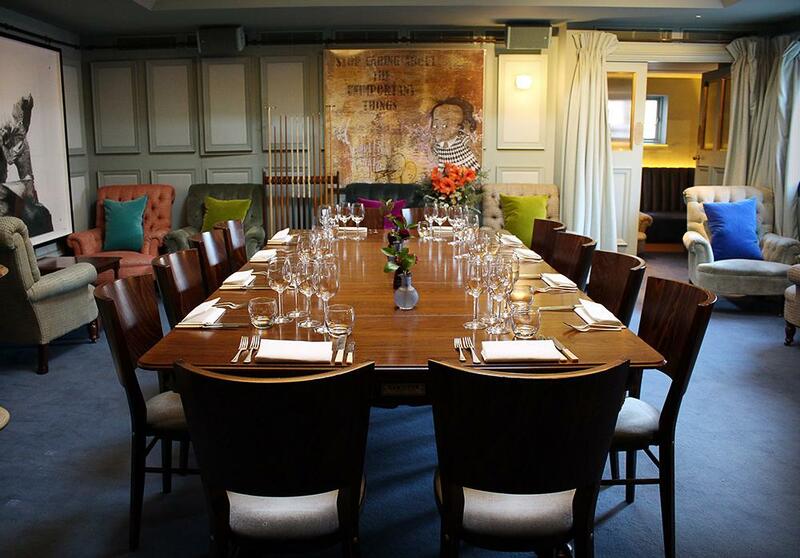 Room hire is included and starts from £80pp.